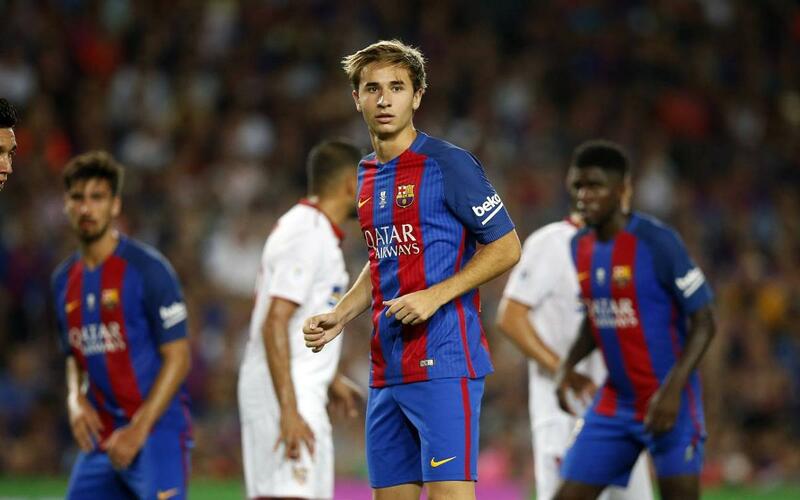 FC Barcelona and Granada CF have reached an agreement for the loan of the player Sergi Samper for the season 2016/17. The Andalusian club will take over the player’s contractual conditions during the season and are committed to contractually to making sure the player participates actively during his loan period. Samper joined the FCBEscola at the age of six. Since then he has gradually progressed through the youth ranks as far as Barça B where he played three seasons, making 103 appearances. His excellent performances caught the attention of Luis Enrique and Samper was handed a first team debut in a 1-0 victory against APOEL at Camp Nou in the Champions League in 2014. Since then he has played a total of 12 games with the first team.